Can Justin Bieber's PR Guy Save Ryan Lochte's Image? He's done such a great job with Beiber.......not. Most of us still think the little A-hole should be deported or shot. 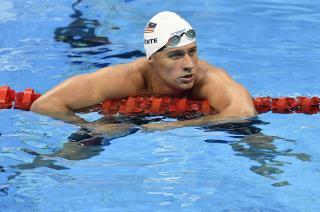 Add Lochte to the list of douchebags.